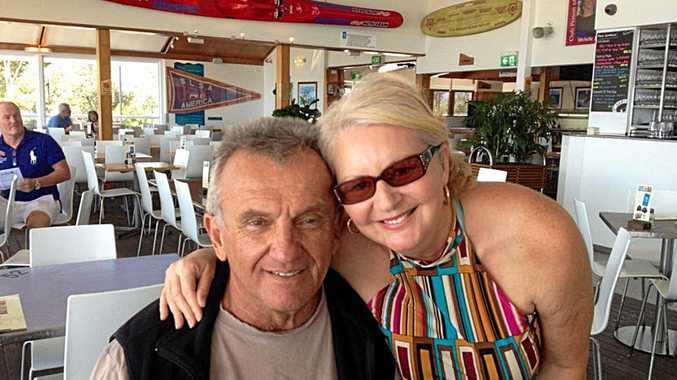 MURDER accused Lindy Yvonne Williams told police her partner George Gerbic was furious and anxious about "hillbillies", termites and taxes before he died. 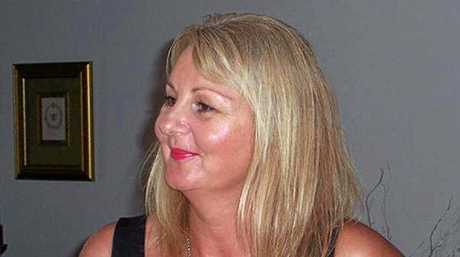 Ms Williams also claimed a doctor warned her to get away from Mr Gerbic, or he would kill her. 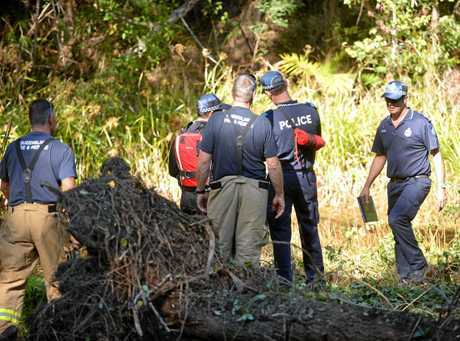 Ms Williams has pleaded not guilty to murdering 66 year-old Mr Gerbic, whose smouldering torso was found in a grass fire near Gympie. The Tanawha woman told police Mr Gerbic lunged at her with a knife. "He went for my throat," she said in a Maroochydore police interview played to jurors on Tuesday. But Ms Williams said Mr Gerbic then hit his head on a granite kitchen top. At Brisbane Supreme Court, Ms Williams has pleaded guilty to interfering with a corpse. But she said she after the domestic argument, she went to a motel, returning later to find Mr Gerbic's chopped up remains in the bathroom. Ms Williams told police her partner had hit her before, and said a local doctor warned her Mr Gerbic was dangerous. 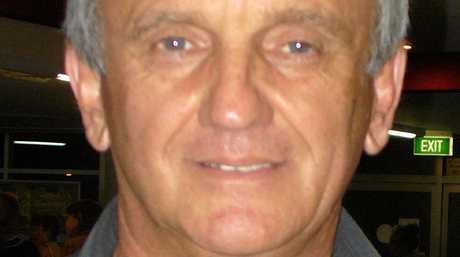 Ms Williams said Mr Gerbic had been "just so angry" for a fortnight before he died in September 2013. She claimed he wanted to quit as Coolum Football Club president and complained of "hillbilllies" at the club. And she said Mr Gerbic had been stewing over a letter in which a former partner had accused him of spreading herpes. Ms Williams also said her partner, who she claimed was struggling with bisexuality, was involved in a capital gains dispute with tax officers. "It's almost like he wanted the fight. He wouldn't let go of the tax problem," she said. White ants at the house had also caused him anxiety, Ms Williams told police. It took about ten months for Mr Gerbic's body parts to be identified. When police approached in 2014, Ms Williams initially said Mr Gerbic had gone to that year's Football World Cup in Brazil.